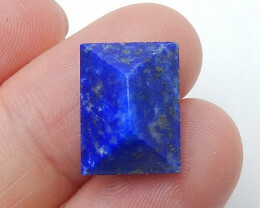 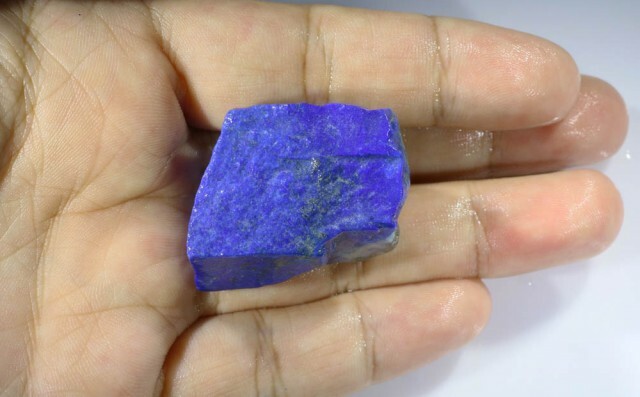 This is a piece of natural untreated lapis from Afghanistan which will cut a stone or carving.Some pyrite is showing in this specimen.Strong royal blue natural colour. 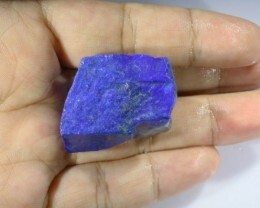 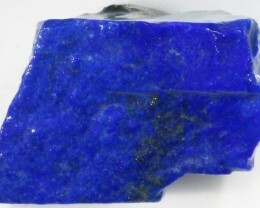 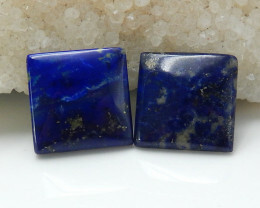 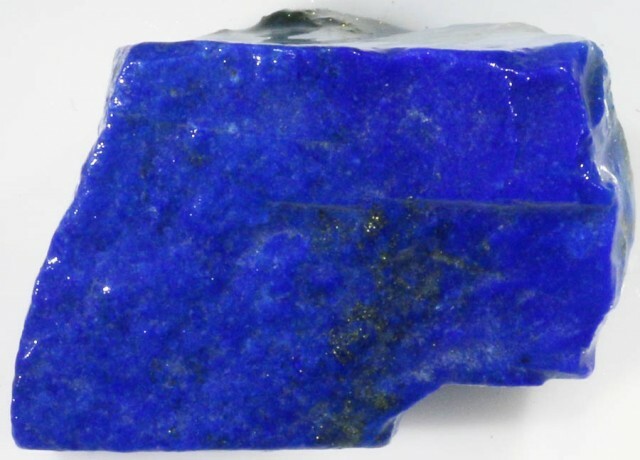 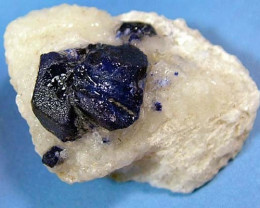 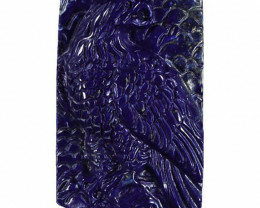 Lapis lazuli has been mined in the Badakhshan province of Afghanistan for 6,500 years. 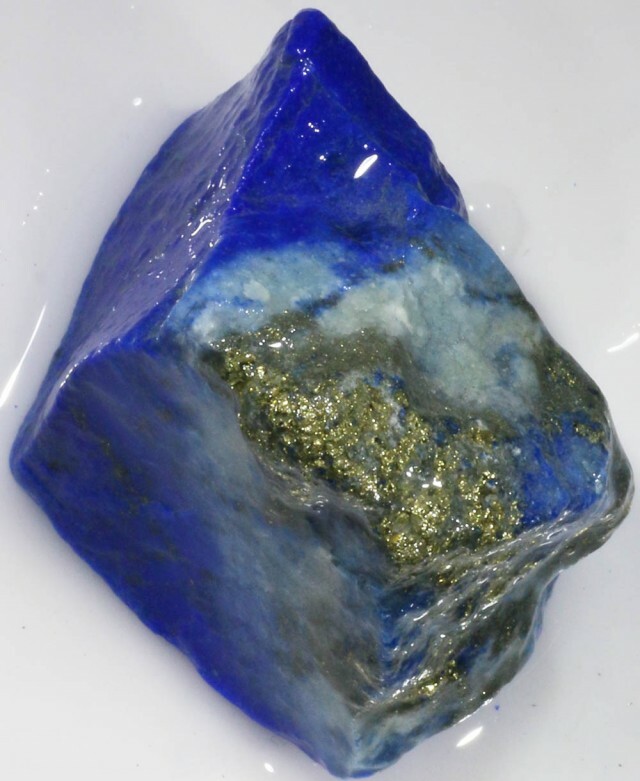 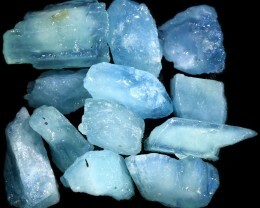 The finest color is intense blue, lightly dusted with small flecks of golden pyrite. 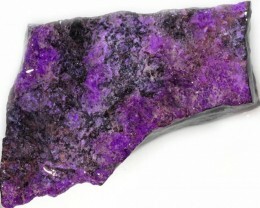 There should be no white calcite veins and the pyrite inclusions should be small. 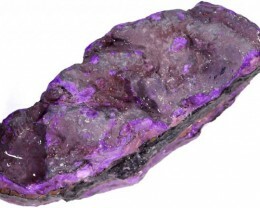 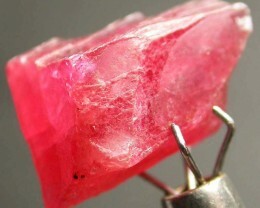 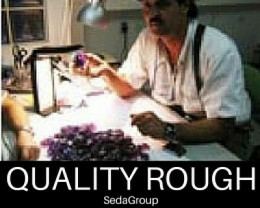 Stones that contain much calcite at all or too much pyrite are not as valuable. 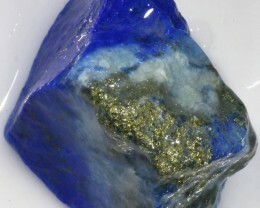 Patches of pyrite are an important help in identifying the stone as genuine and do not detract from its value.